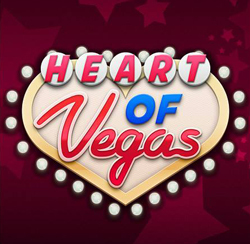 If you download the app parallel space and add heart of vegas into it you can start again as a guest with 2 million chips. While also keeping your facebook linked account. Everytime you run out simply uninstall parallel space app and re download unlimited times. No entendi como se hace. Que es lo del espacio paralelo?